We have been offering advisory services to investors in Thailand for nearly 20 years. Whether you are an individual looking to buy or sell a home or investment property, or you are interested in owning Thai property as a business, our experienced real estate consultants will ensure you receive expert and impartial advice. Speak to an Expert. Call us Today. Our real estate advisors speak Chinese, German, Russian, Thai, French, Italian and English. 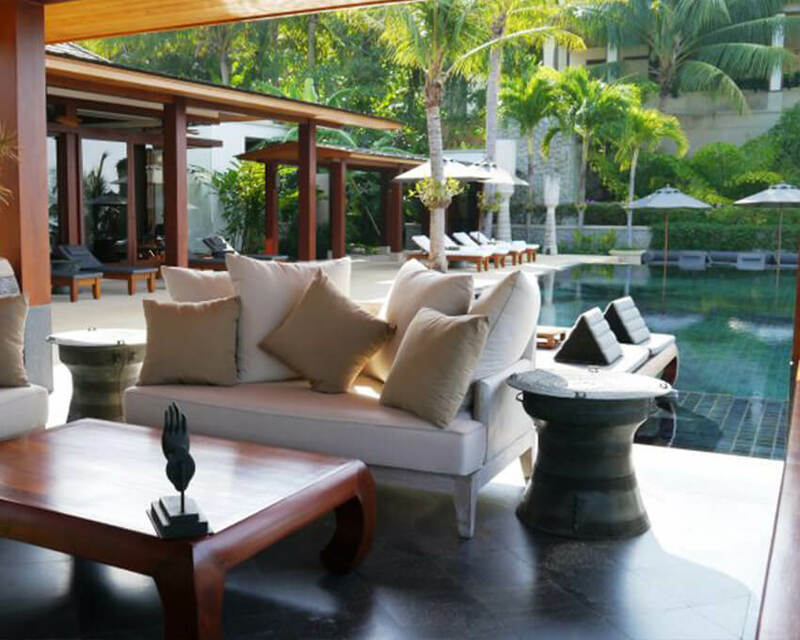 We have one of the largest databases of the most desirable properties in Phuket. We have been in Phuket a long time, and have an intimate knowledge of the island. We guarantee we can get you the lowest price for any property in Phuket. 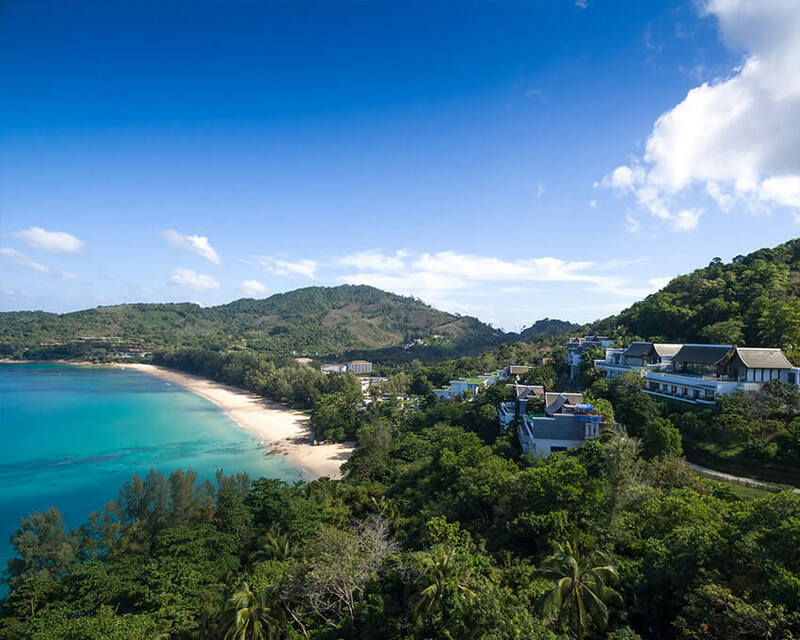 Our team of experts have hand picked the very best homes on Phuket island. 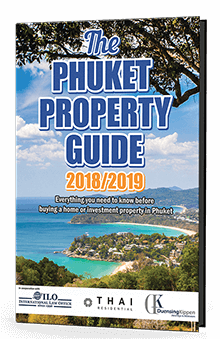 Be In The Know: Reserve Your Copy of the 2019/20 Phuket Property Guide Today. Find Out Why Due Diligence is So Important When Buying Phuket Real Estate: Download Our Due Diligence Brochure Today. We wish to express our thanks for your hard work in finding us a temporary home, which proved to be exactly what we wanted. I hope we were not too difficult! Our time in Phuket has finally come to an end but we will make sure we are in touch again for next year. Looking forward to it already and we haven’t even left yet.